Tarun Gupta April 14th, 2015 Email Marketing 1 comment. Since a long time, the need of standardization in purchasing and comparing email services has been felt. For email marketers it is very tough task to achieve a consistency in email definitions and matrices for improving and managing their email marketing campaigns. 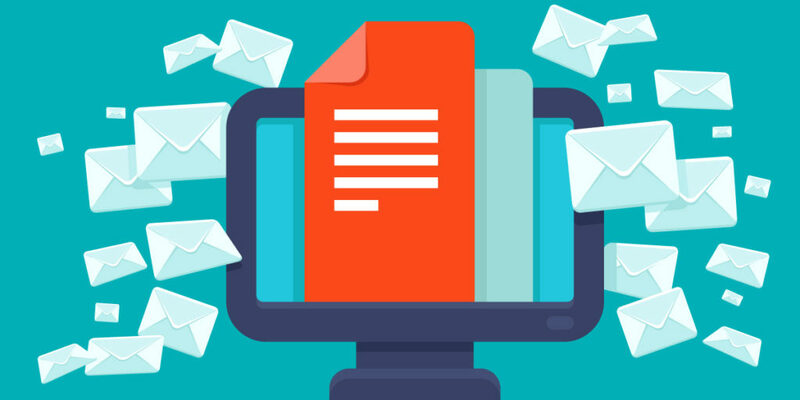 IAB email committee proposed a revolutionary approach that introduces the exercise of current email terminologies and standardized the way in which email matrices were used. These overall changes taken up by the industry, further improves the campaign performance and email marketing strategies of the email marketers. E-mail conversion defines the scenario that judge the total number of registrations, purchases and transactions were taken as the potential result of the email marketing campaign. E mail conversion rates depict actual turnaround of the customer against a particular email marketing campaign. This metric allow answering about the revenue generated against a direct email campaign or multi channel email marketing campaign. This is a monetary amount calculating the entire revenue accumulated. Email gross profit is calculated by obtaining the actual revenue generated from the campaign and subtracting it from the accumulated direct cost of deployment, creative development, cost of email list rental etc. ---Cost associated with sending the emails revenue generated x 1000 / Number of impressions delivered. This metric record the user activities to confirm that actually recipient has gone through the message and viewed it. The metric sometimes virtually or falsely detect some opens when the message is briefly loaded into the preview pane or recipient actually not viewed the message. The only difference between total email opens and unique email opens lies in the nature. In unique email opens, duplicate are redundant mails are deleted. This metric answer about the number of unique recipients viewed the message. This metric asserts about the total number of messages in queue before attempting any message delivery. 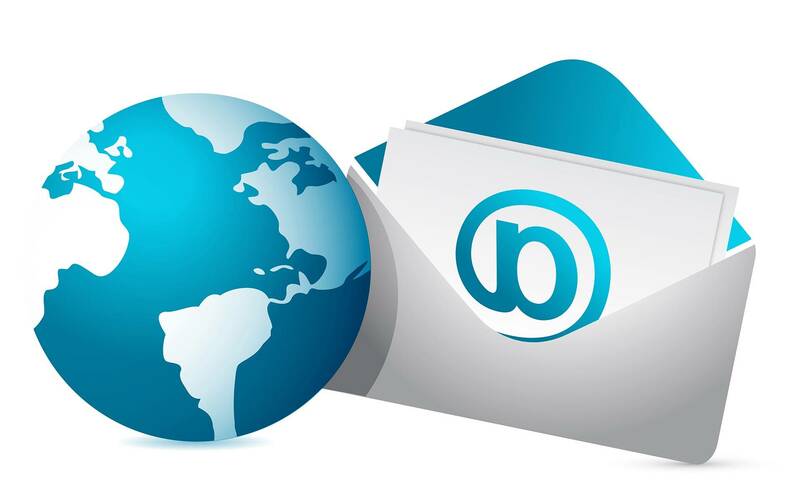 This metric is generally used to provide the bills for email service provider delivery. It is represented in the form of whole number. With the help this metric it goes very easy to inquire about the total number of valid email addresses hat accepted the message in a very regular form. In very clear terms it defines that how many messages were delivered to the recipients mail box without pooping up bounce or other mail delivery errors. It is very important to know here that a message counts as delivered if it is accepted and placed in a junk mail folder. Email delivery rate percentage in the form of 90% and the inverse known as the bounce rate. This metric is meant to answer the question that how relevant and successful was the email campaign. 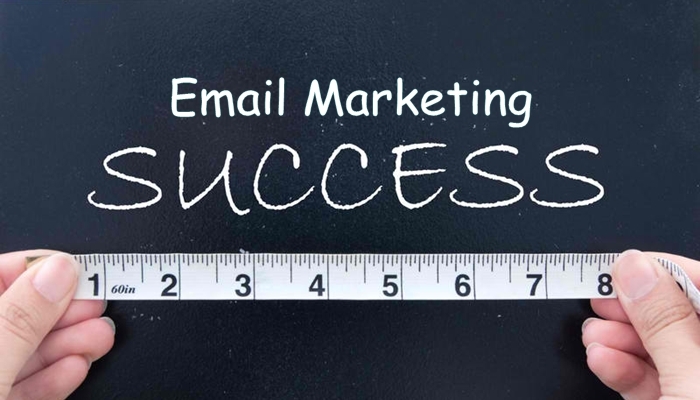 This estimation is generally generated by taking the metric email delivered and excluding any message from this that is not appeared in the inbox.